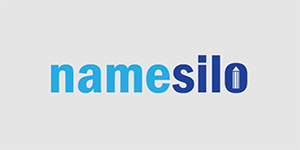 First time ever, let start your business at StableHost, this provider is offering a free domain name when you register a hosting plan. 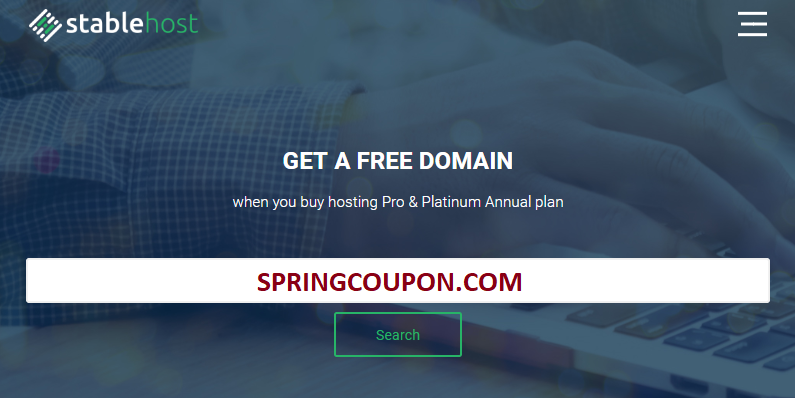 For a limited time, buy a PRO or PLATINUM Web Hosting Annual plan, you can get a .COM, .NET, .ORG, .BIZ or .INFO domain for FREE. This promotion can use conjunction with the 50% off recurring coupon – 5JW0EJ5VCG, so double save for you. A one-year PRO hosting package + a popular domain name will cost just $4.22 per month. >> Click here to go to StableHost. Free domain is for the 1st year only, renew will be at the regular rate – $12.99. 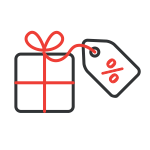 The extra domain comes with a yearly commitment for the hosting plan. There is a yearly renewal cost when you transfer the domain. Can i find .com domin for free ? When buying a hosting package, how long will the domain be free?